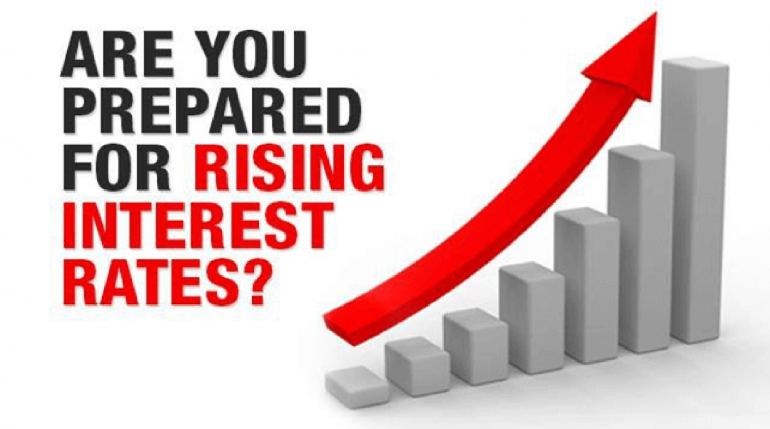 Anyone with poor credit knows the burden of high interest rates. Just a few percentage points difference in a credit card or loan rate can make the difference between an affordable payment, and one that breaks the bank. With interest rates on the rise, every person who owes money to a creditor is focusing on the economy and how better to manage their personal obligations. Keeping debt in check during an interest-rate spike can have long-term benefits. As interest rates creep high in 2018, large debt loads will become more costly for every consumer — even those with ideal credit ratings. Planning for rate increases and finding ways to consolidate and manage debt can save money and help maintain personal assets and value. At Chande.ca, our financial professionals monitor interest rates and are poised to help every consumer prepare for increases that may affect everything from monthly payments to debt-to-income ratios. Whether interest rates are high or low, keeping debt in check is a good personal habit. Using debt wisely can lead to greater financial freedom and rewards, but it takes effort and planning. During an interest rate spike, consumers have no control over the increases, but they can regulate their own spending and personal habits. Transferring Balances: when interest rates go up, it is a good time to take advantage of no-interest credit cards that offer zero interest for balance transfers. If rates increase during the period of the offer, borrowers will still save money, while maintaining a lower debt ceiling. Improving Credit Scores: as interest rates creep up, consumers with low credit scores should put off purchases like a new or used auto until they can increase their credit rating. Waiting to make purchases during a rate hike can save money with a lower overall rate. Consolidating Debt: before rates go too high, consumers with many small credit accounts may be able to save money and keep debt payments more manageable by consolidating their debt load. One payment with a moderate rate, as opposed to several payments at higher rates can be advantageous in anescalating market. In addition, during rate increases, smart consumers can adjust their spending practices. Making more cash purchases and relying less on credit cards, loans, and other interest bearing accounts will keep debt at a minimum through a rate increase. When saving money is a priority along with avoiding increased personal debt with high interest rates, consumers turn to professionals who know the markets and know how to find creative solutions. They visit Chande.ca for a variety of debt related answers and advice. With professional debt services, personalized evaluations, and answers for every type of debt crisis and question, our experts will help every debt or face rising interest rates with confidence and savings.